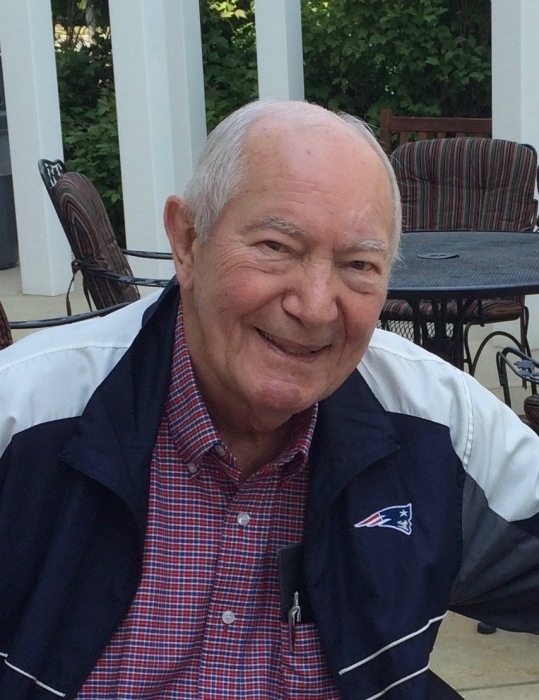 Norman R. Bennett 84, of Swampscott, formerly of Lynn, Lynnfield, N. Conway, NH and Florida, son of the late Jack A. and Hazel H. (Hegan) Bennett, husband of the late Joan M. (Wlodkowski) Bennett and the late Patricia A. Bennett, died April 3rd at the Kaplan Family Hospice House. Norman was born in Somerville, raised and educated in Lynn and a graduate of the Massachusetts College of Pharmacy. He was the owner of Burke’s Pharmacy for 40 years and was also a 28-year veteran of the Lynn Police Dept. as a patrolmen and a member of the motorcycle unit. Norman was a member of the Lynn Police Union and the Massachusetts Retirees, and a member of the Meadowlarks. He also served proudly on the Lynn School Committee. He is survived by his children Kathleen Bennett Hutchinson of Manchester, NH, Ronald T. Bennett of Danvers, Susan M. Bennett of Salem, Kimberly A. Whitman and her husband Steven of Mansfield, his grandchildren Taylor B. Hutchinson, Victoria Hutchinson Borque, Tina Nelson, Brian Bennett, Christine Bennett, Jacquelyn B. Whitman, Erin A. Whitman, Keighan P. Whitman, 5 great grandchildren, step daughters Kelly DiPietro and Cheri Mooney, he was predeceased by his brother Ronald Bennett. 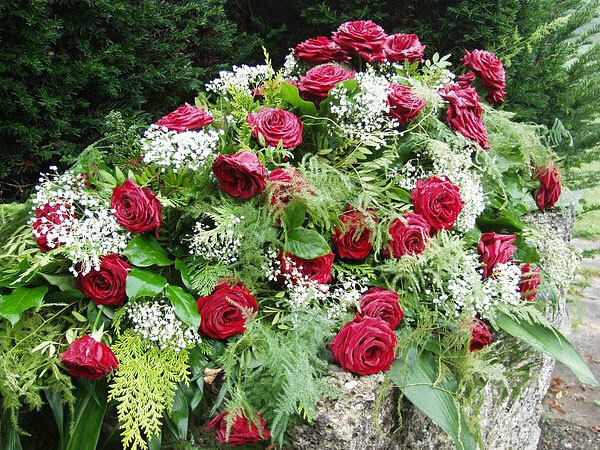 Relatives and friends are invited to attend funeral services in the Nadworny Funeral Home 798 Western Ave., Lynn, on Monday April 8th at 11:00AM. Cremation to follow then burial in Pine Grove Cemetery on Thursday. Visiting hours Sunday from 2:00 PM- 6:00 PM. In lieu of flowers contributions in Norman’s name may be made to Edith Nourse Rogers Memorial Veterans Hospital 200 Springs Road Bedford, MA 01730 or Care Dimension 75 Sylvan St. Danvers, MA 01923.